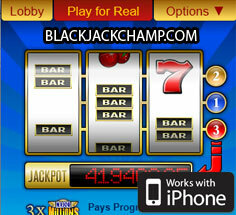 Mobile Major Millions slot, from Spin 3, is a 3-reel, 3-payline game which is a nostalgic recreation of the simple slot machine of the golden days, where the only thing a player needed to know was how to pull the lever to spin the slots. 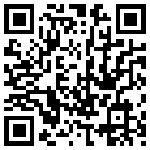 The game has a nice clean, simple interface, where all the information you need to know is right at your fingertips. The colors are soothing and the symbols are familiar to both young and old alike. 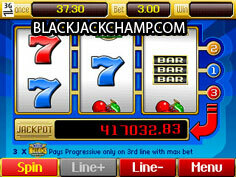 It’s great to finally be able to play this mobile slot anywhere and anytime you want! 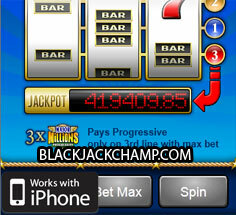 The 3-reel game may seem simple, yet the Progressive Jackpot is far from a toy. Always remember to bet 3 coins, or you will miss out on huge mobile jackpots. A $1.7 million jackpot was won just a year ago. 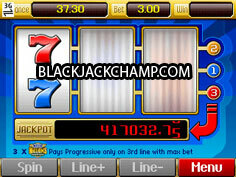 The lowest possible Progressive Jackpot starts at $250,000. 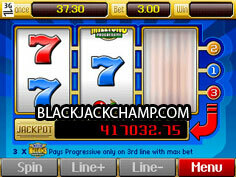 A wild multiplier symbol is also present, to really give this mobile slot a turbo boost. 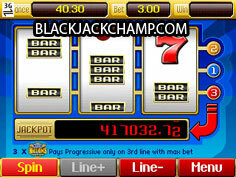 Bets are fixed at $1 per coin, so a $3 spin will put you in the running for the Progressive Jackpot, when 3 Wild Major Million symbols are aligned on the third line! This is an excellent game that combines simplicity with gigantic rewards.